The year 1955 was more like optimizing the1954 Buick models. 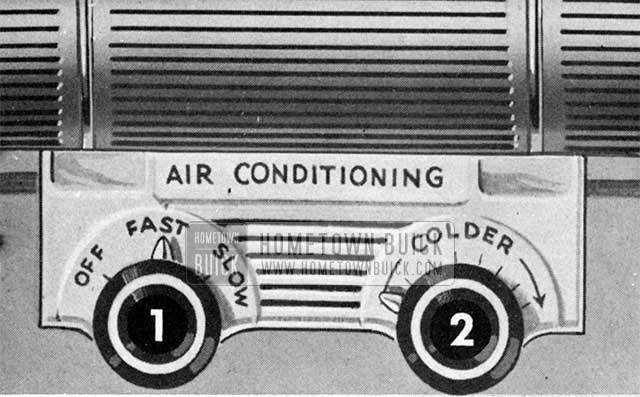 The list of 1955 Buick Optional Equipment had nothing really new on it. 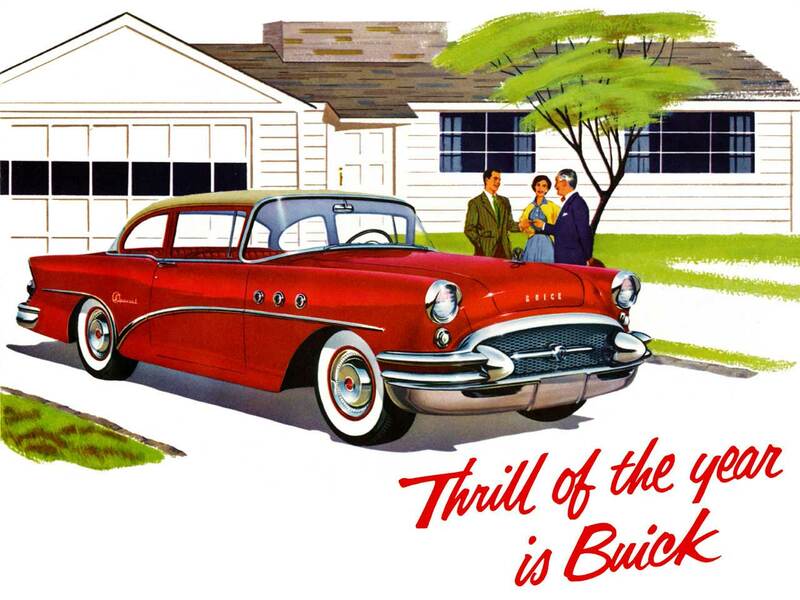 The list was improved so well in 1954 that 1955 was the most successful year of the decade for Buick sales! Over 700,000 cars rolled out of the assembly lines. 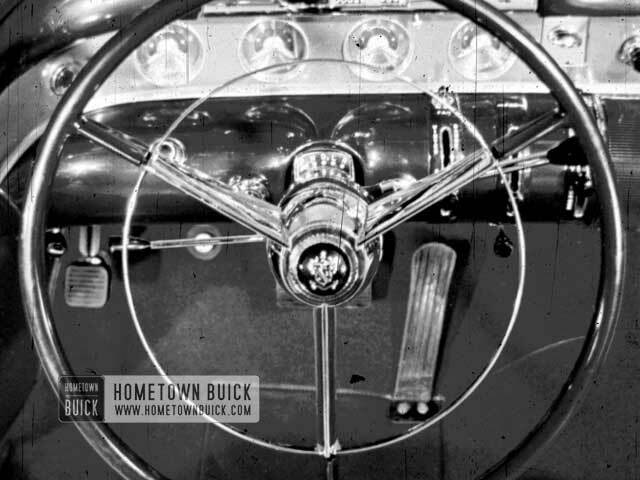 If you want to find out how your 55 Buick was equipped, get the info from the body tag and compare it with this list! J Drive Out ? ? ? ? Z Special Car Order ? ? ? ?